BookMyStorage is a platform that augments the storage and warehousing requirements of customers, companies and other organisations by offering innovative, on-demand physical storage / warehousing solutions along with superior inventory management. We offer space for storage of goods on a flexible basis, thereby relieving significant space constraints from the homes and offices of our customers. Our services help customers and companies reclaim their living and working space while being able to access their stored items with in 24 / 48 hours on demand. 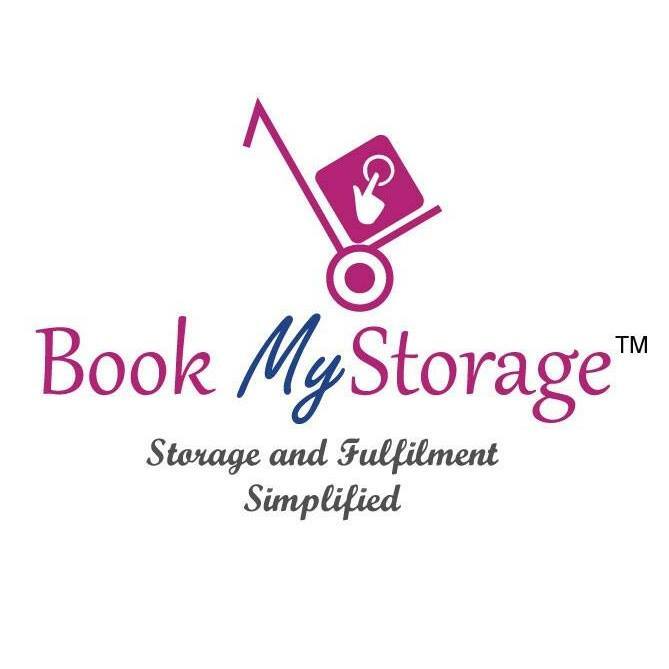 As one of the industry pioneers in India, Bookmystorage makes on-demand warehousing/storage possible by connecting organizations in need of space to organizations with space availability. Our innovative storage plans are backed by the power of advanced logistics and personalized value added services. Adding storage capacity has never been easier. The power of on-demand warehousing is in the freedom and flexibility that it offers. 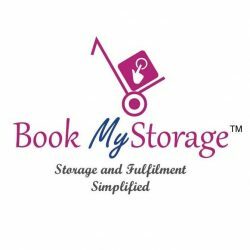 BookMyStorage has built a marketplace of more than 400 warehouses in India to connect companies who need additional warehouse capacity to those who have it. BookMyStorage has been referred to as the OLA for warehousing. Our warehouse partners list their warehouse space within the BMS marketplace, making it available to companies like yours who need warehouse space. The BMS software platform matches shippers with warehouses and helps both manage inventory, dropoffs, pickups, etc.